This week during Large Group we also read the following Shape Story adapted from the story "Brown Bear, Brown Bear, What Do You See?" By Bill Martin Jr. The children are encouraged to help read along with the story and after each shape we look around the room for things shaped like that shape. Here are the very simple visuals I used for the story! The children have done great with it! 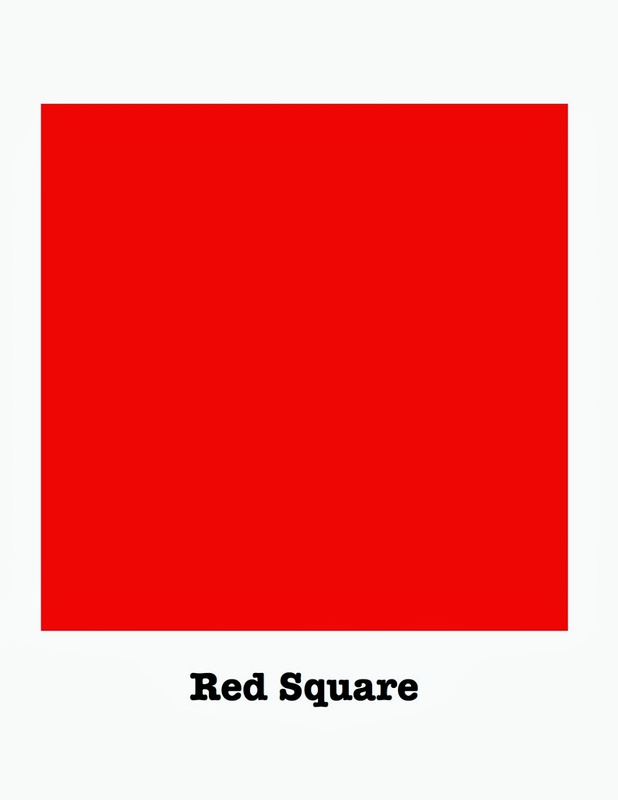 Red square, red square, what do you see? I see a green circle looking at me. 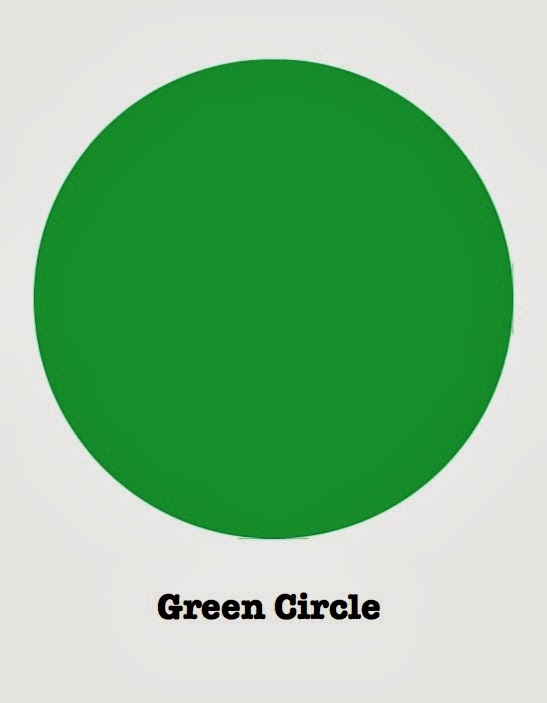 Green circle, green circle, what do you see? I see an orange triangle looking at me. 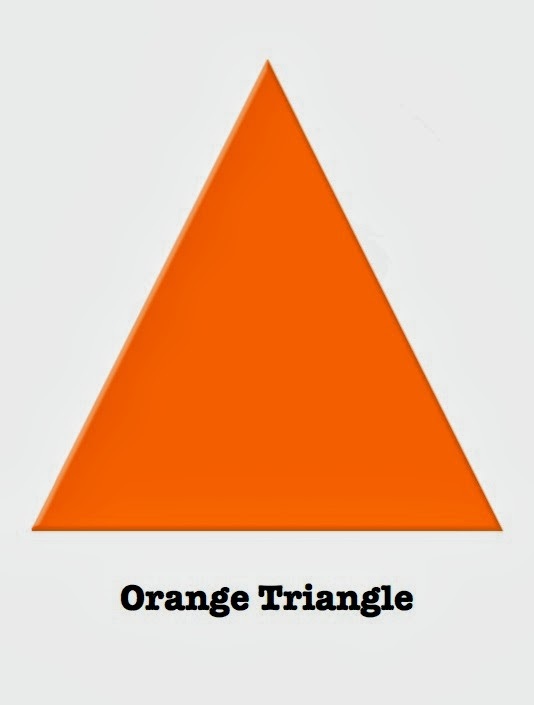 Orange triangle, orange triangle what do you see? I see a blue rectangle looking at me. 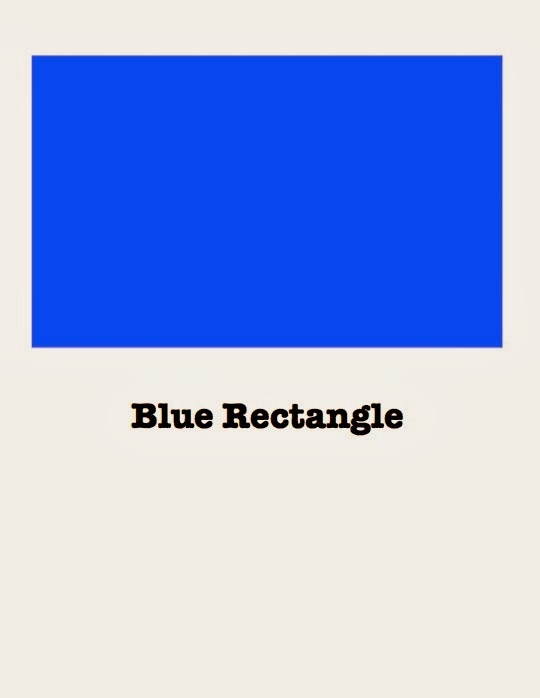 Blue rectangle, blue rectangle what do you see? I see a purple heart looking at me. 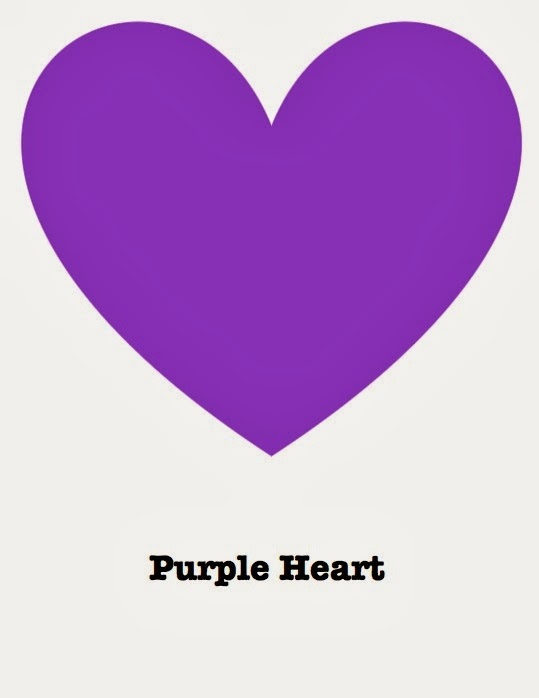 Purple heart, purple heart what do you see? I see a yellow star looking at me. 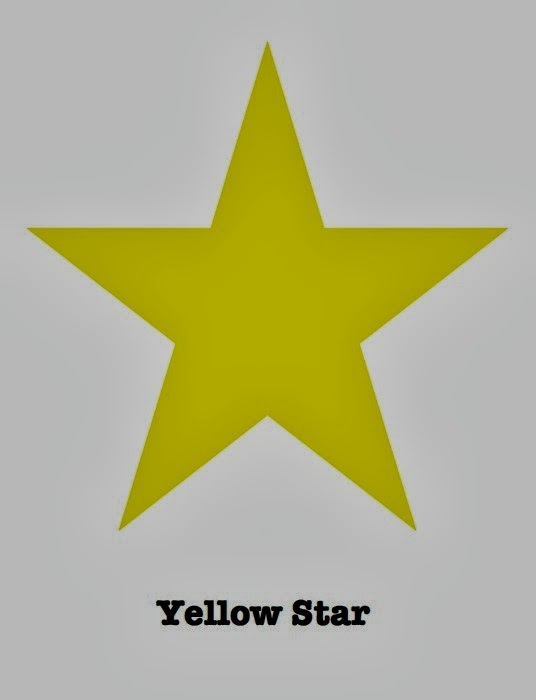 Yellow star, yellow star what do you see? I see a black diamond looking at me. 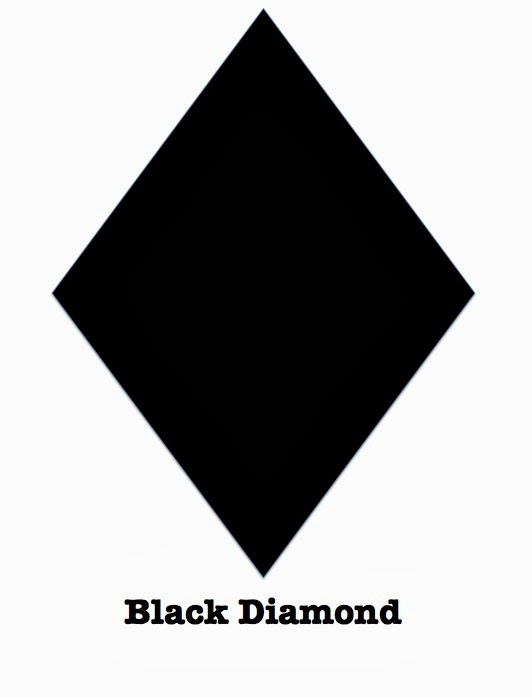 Black diamond, black diamond what do you see? I see a pink oval looking at me. 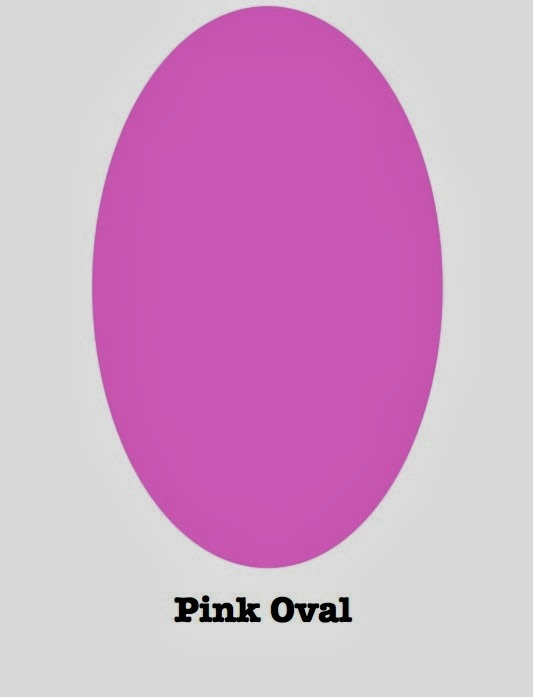 Pink oval, pink oval what do you see? I see _______(child's name) looking at me! It looks like some of the pictures are coming out pretty dark for some reason. If you would like a pdf copy of the visuals send me an email and I will be happy to share! Happy shape hunting.